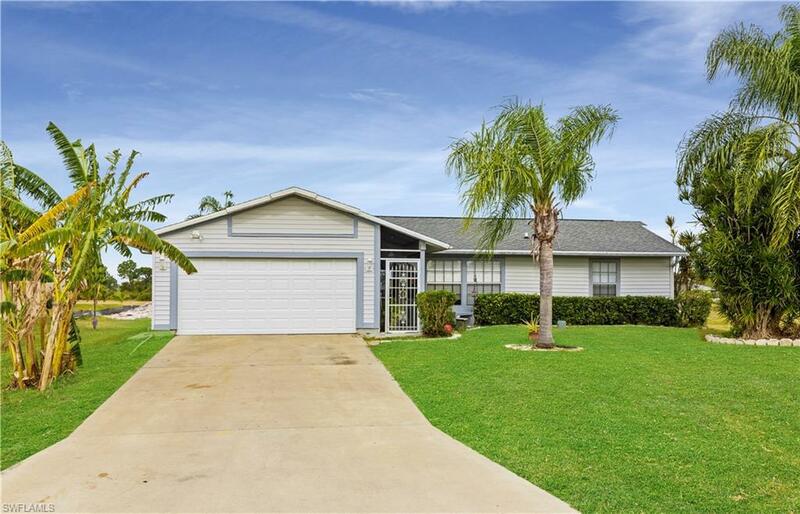 3/2 pool home located in beautiful neighborhood of northwest Cape Coral for $180,000! BRAND NEW PLUMBING! 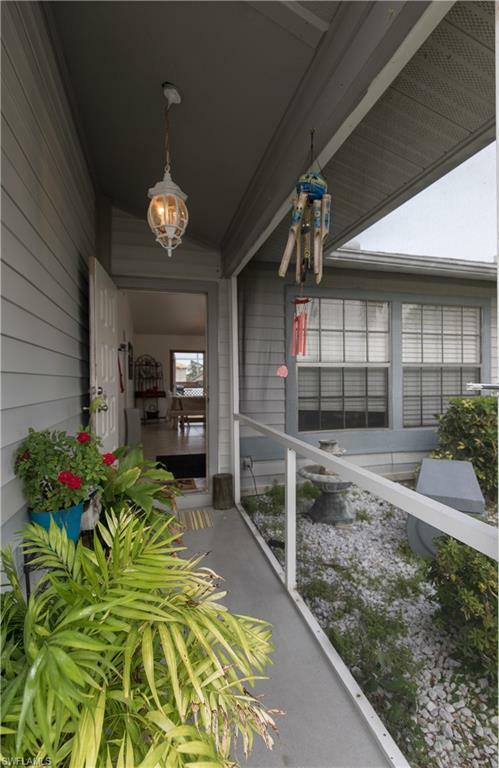 Across the street from Waterfront homes! 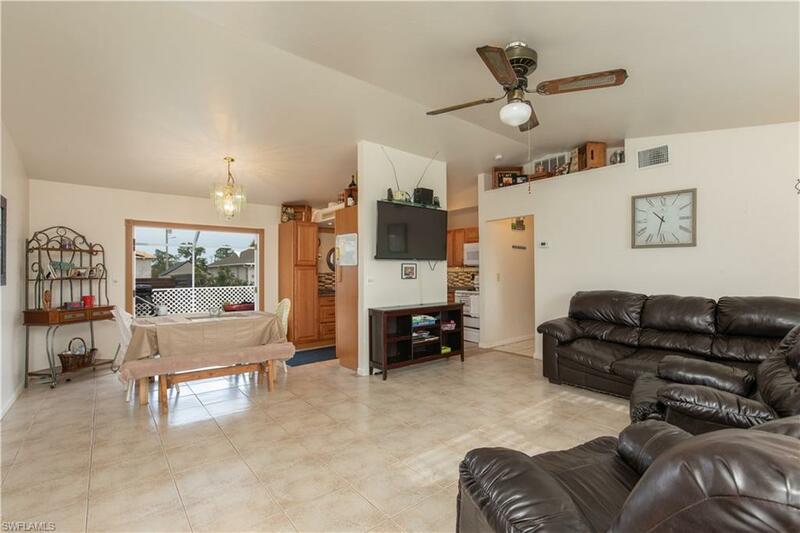 This home is perfect for a starter home, a 2nd home or an investment! 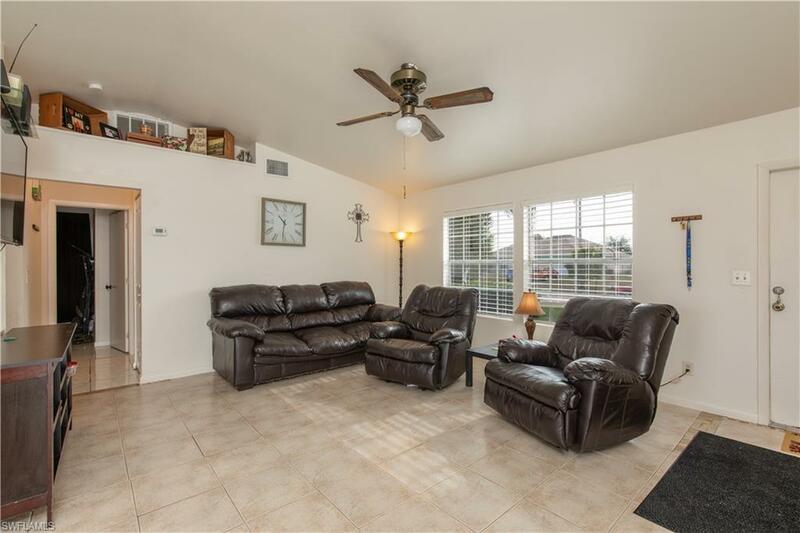 Home features mature landscaping, screened in pool enclosure with plenty of privacy. Home has been recently repainted inside and out. Tile throughout the entire home. Kitchen has recently been redone with new cabinets and countertops. Both bathrooms have been updated with new vanities. All closet bi-fold doors have also recently been replaced. Garage door has recently been replaced with a newer hurricane rated door with hurricane brackets. You won't want to miss this one! Listing courtesy of Frank Glaab of Re/Max Realty Team.